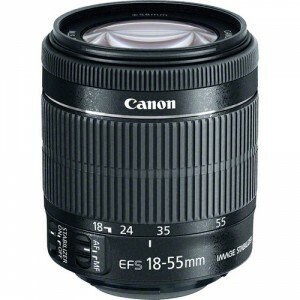 The Canon EF-S 18-55mm f/3.5-5.6 IS STM lens is the basic kit lens option sold with the Rebel series cameras from Canon. This lens is an APS-C lens that will not mount on full frame bodies.The Rebels sold with this lens usually sell for around $100 more than the body only, making this lens effectively a $100 lens, although if purchased separately it sells for $250. The lens features Canon’s STM focusing for fast and silent autofocus operation, especially when recording video. It also features Canon’s Image Stabilization to help reduce blurry photos due to camera shake. 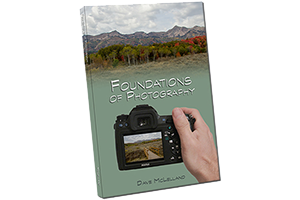 If you are buying a Canon Rebel as your first DSLR and can’t afford to get the 18-135mm lens option, then this is not a bad lens. It is reasonably small, lightweight, has image stabilization and is a decent starter lens. If you are looking to buy the lens as a replacement, there are not many options in the $250 price range, so you will be looking to at lenses in the $400-$500 range, which is a pretty big jump in price. Unless you need the lens as an emergency replacement due to loss or damage, I would recommend saving up for a lens such as the Canon EF-S 18-135mm f/3.5-5.6 IS STM (or the newer USM model) or if you really want an image quality improvement look at the Canon EF-S 15-85m f/3.5-5.6 IS USM or the Canon EF-S 17-55mm f/2.8IS USM instead. based on 124 user reviews online.